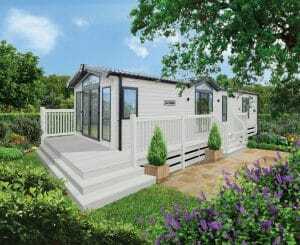 superior lodge - Simply the best holiday homes - Enquire today! A superior lodge will give you the very best! A superior lodge will offer you the very best in build quality, design and innovation. With a superior lodge you may even have the opportunity to bespoke your own lodge to your specific requirements. Luxury holiday parks invest a lot of time and effort acquiring the very best superior lodges to complement the park and offer you you the best choice. These upmarket lodges have been designed and crafted to suit the park and surroundings on offer. Your superior lodge will be built to BS3632 residential standard. Most parks would include an outside decking area as part of the purchase. Outside decking will really transform your experience giving you an extended living area. This offers you outside space to entertain guests and simply relax. A superior lodge will come fully furnished, equipped and ready for you to enjoy many holidays in. This holiday home option offers you the quality, design and space of an apartment without the hassle of furnishing and decorating! The final step is to run through the specification and check everything is correct. If you choose to bespoke your lodge, you will be invited to visit the factory of your chosen manufacturer. During your visit, you will have a factory tour and learn a little about the company. To start the design process you can choose a floor plan you like and make changes required. The next step is to run through each room in the lodge covering everything from flooring, furniture and appliances. The process can take 1-2 days depending on the changes you wish to make. The whole experience should be stress free and cover all aspects with the help of a trained professional on hand. You can purchase this type of holiday home from 199,989 upwards. The value of the holiday home is determined by demand, location, park and position. For example, if you have a stunning sea view, this may put a premium on the value of the lodge. It is a competitive market so parks will offer great deals on ex demo lodges or even savings if you purchase off plan. 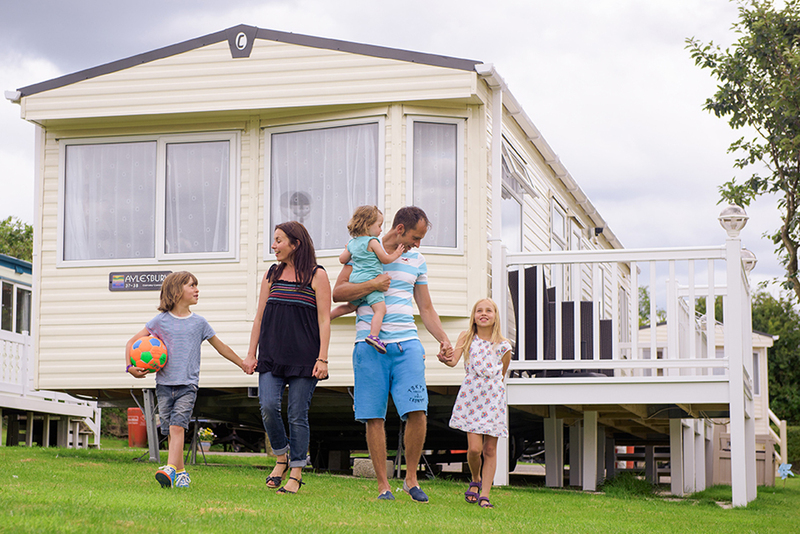 Parklink can help you choose the right holiday park and superior lodge. Simply click HERE to get started. Once you have given us a few details we will recommend you a holiday park which suit your requirements.